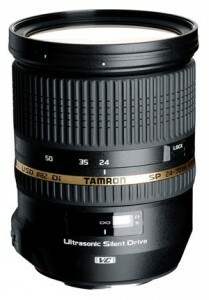 Pricing for the new Tamron SP 24-70mm F/2.8 Di VC USD lens (model A007) announced: $1,299.00. Shipping are expected start at the end of June, 2012. 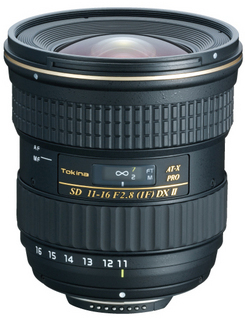 The new Tokina AT-X 11-16mm f/2.8 PRO DX Ⅱ lens is delayed till September. 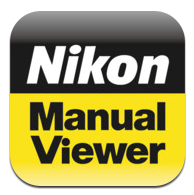 Nikon D4/D800/D800E manuals are now available for download in the "Nikon manual viewer" app for the the iPhone. 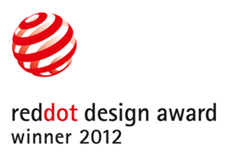 Four Nikon products received the "Red Dot Product Design Award 2012": Nikon 1, Coolpix AW100, Coolpix P310, and the Prostaff 5 laser rangefinder. Nikon D800 vs. Leaf Aptus 75 comparison. Photo gallery of the Nikon factory in Sendai. $60 million of smuggled camera equipment (including Nikon) seized in China. You can download Adobe Photoshop Camera Raw 6.7 release candidate with D4/D800/D800E support here. 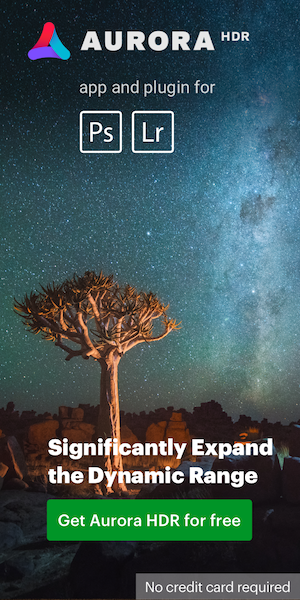 A reader was told by Nikon Europe support that D4 hot pixels at high ISO (3200) are not covered by warranty. Use a Nutella lid as a Nikon lens cap. Nikon won an old patent lawsuit against Anvik Corporation. "In our business, it’s not enough just to produce leading-edge products,” said Arnold Kamen, Nikon’s Vice President of Operations and Customer Service. “Having the ability —and visibility —to predict how much merchandise is available and when it can be distributed makes the difference in staying ahead of customers’ needs." "Nikon’s Thai digital camera plant, which was damaged by huge floods last autumn, has come back to the pre-flood level, according to the industry sources. ... 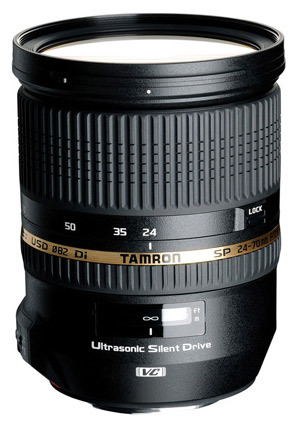 The company is now considering transfer of DSLR assembly knowhow to China from Thailand dispatching experienced workers."